The rise and rise of esports continues with the news that Hulu has ordered four new original shows centering around competitive video gaming. 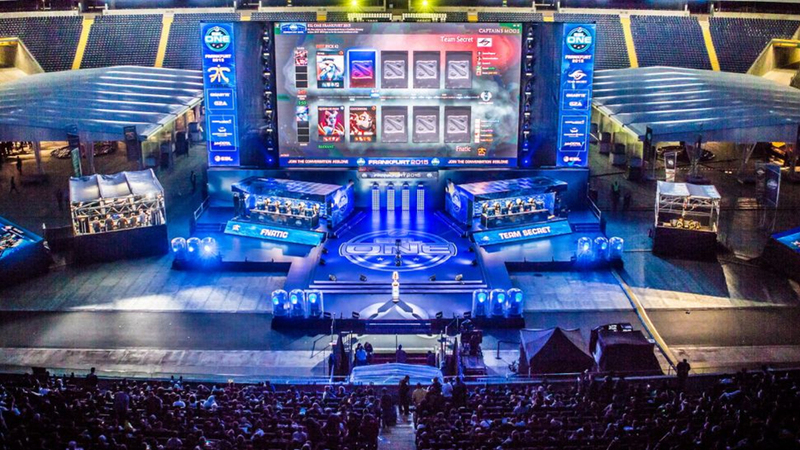 All four series will be made through esports content and tournament producer ESL, reports Variety. If you’re a Hulu subscriber you can look forward to a game-style talk show called Player v Player, a docu-series following the Counter-Strike-playing Immortals team called Bootcamp, a general esports show called Defining Moments, and a tournament recap show called ESL Replay. Production on the shows, which mark Hulu’s first dip into the world of esports, are starting straight away and they’ll premiere later in the fall. Some of the shows will have just five days’ turnaround between filming and broadcast to keep them fresh. Meanwhile another Variety report announces a drop in the price of the lowest Hulu plan to $5.99, with commercials – apparently a limited time offer designed to boost subscriber numbers as the fall season gets underway. The price drop was actually trialled last month but is now widely available for new subscribers. The deal is available to new or returning subscribers until January 9, 2018, and lasts a year. After that year is over, the price goes back up to the usual $7.99 monthly fee, the same price as the lowest tier on Netflix. If you like your esports and you’re keen to save a couple of bucks a month then now might be the time to sign up for a year of Hulu. The other packages remain the same: $12 a month for commercial-free access, and $40 a month for the live TV plan.